Can I Buy Sewer Line Coverage for my Home? If a tree root cracks your sewer line, it can be an expensive repair for homeowners. Most homeowners insurance does not offer coverage for your sewer line to be repaired. Sewer line damage is a common occurrence in Colorado. 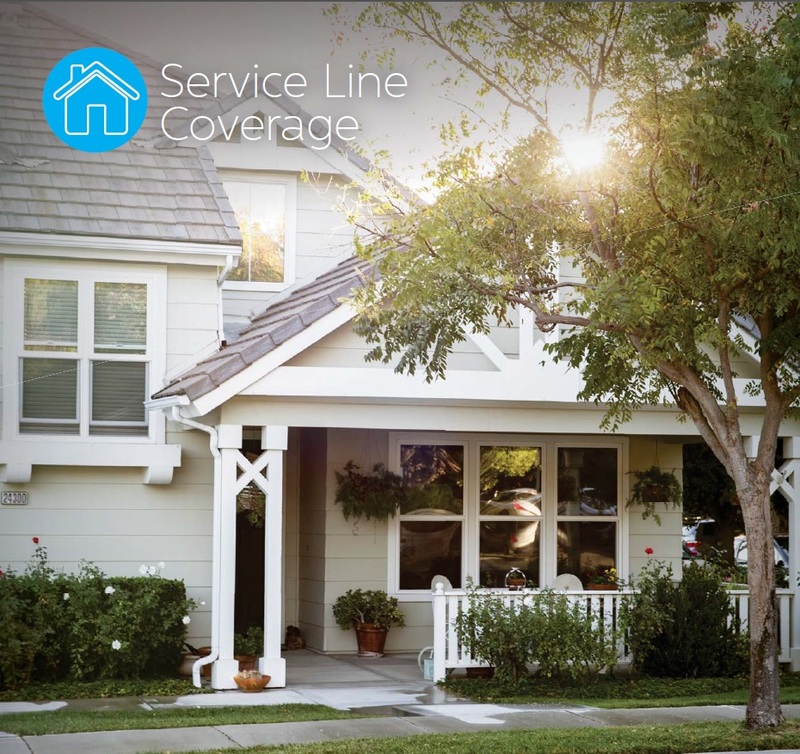 Finally, you have an option to add coverage onto your homeowner's policy that protect your service lines. This coverage is a feature that is an available add on to your homeowner's insurance but the home has to be insured with Denver Insurance. Auto-Owners Insurance offers an endorsement to add coverage onto your homeowner's insurance for all of your service lines including the sewer line, wiring, valves and attached devices that connect your home to a public utility service provider or to a private system. Coverage is available up to $10,000 with only a $500 deductible. As a homeowner, you're responsible for the service lines that fun from the curb to your home. When your service line is damaged, it can be a very costly expense to repair or replace. From identifying the problem to excavation to repair, you are protected with the Auto-Owners homeowners insurance policy when you have the Service Line endorsement. The sewer line coverage is an endorsement (add-on) on the homeowners insurance. The sewer line coverage is not available as a stand-alone option. Speak with a Denver Insurance LLC agent today to get a quote for your home insurance and protect yourself from unexpected damage to your service lines.